Note: Amber Gray and the Sports Awareness clinic is not directly affialiated with the TBird program. We are making this information available to TBird familes to promote various basketball opportunities. Due to the overwhelming response to the skills clinics, registation is now closed for all grades. 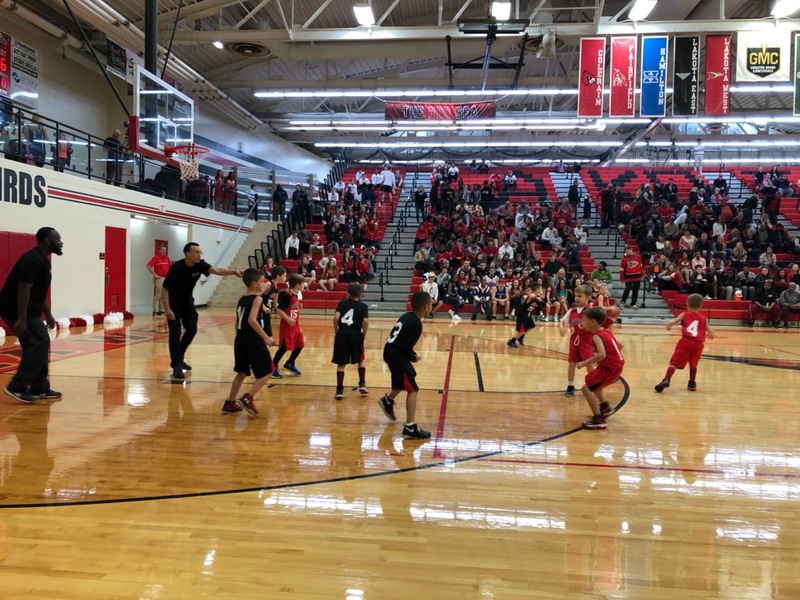 CONGRATULATIONS to all of our teams that played in our In-House League Tournament as well as the CPYBL Tournament this season. Tournament results including Champions, Runners-Up, and Semi-Finalists are shown below. An EXCELLENT showing by our teams. A very big THANK YOU to all of our coaches for making this season a great experience for all of the players. Our organization could not have 111 teams playing basketball without your help. Your patience and understanding with last minute changes in practice times due to weather or other school events beyond our control is greatly appreciated. The Tbirds organization want to thank you for the example you have set for the players and others in the league with showing good sportsmanship during games. We hope you also had a fun experience coaching and we will see you next season. 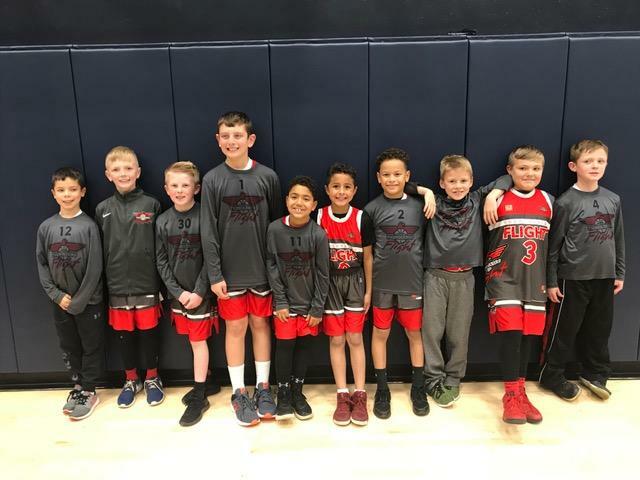 Thunderbird Flight Select boys 3rd grade team (Mike Horn) won the Kingdom President's Day tournament on 2/18. 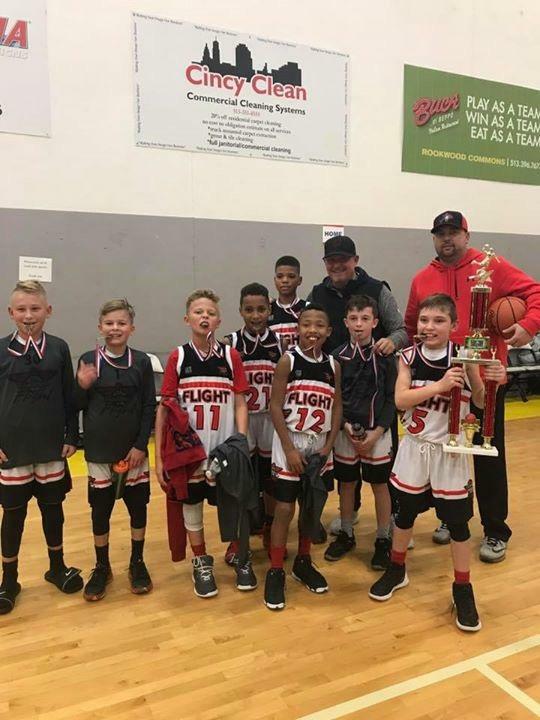 Thunderbird Flight Select boys 6th grade team (Shawn Mason) won the C4S MLK tournament on 1/21. Preston Robinson was named tournament MVP. 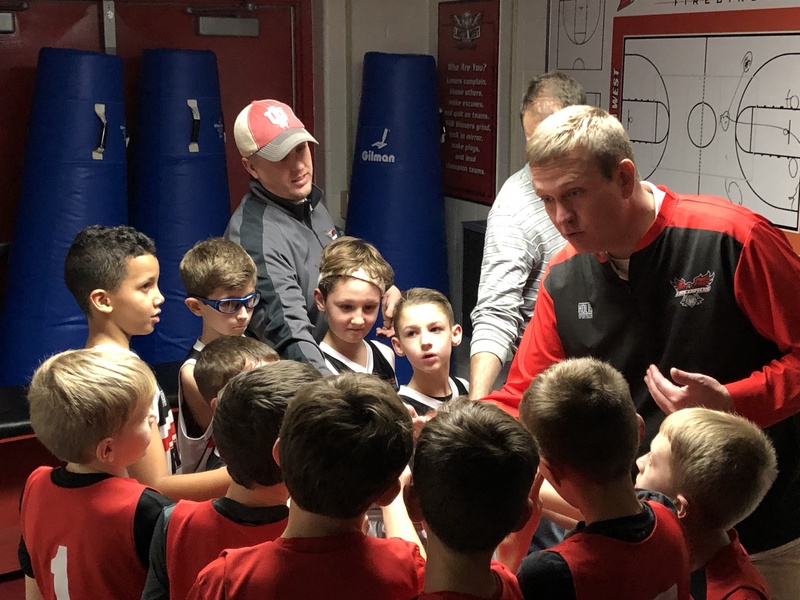 Thunderbird Flight Select boys 4th grade team (Anthony Robinson) won the Sycamore Holiday tournament on 12/30. Xavier Ratica was named tournament MVP. 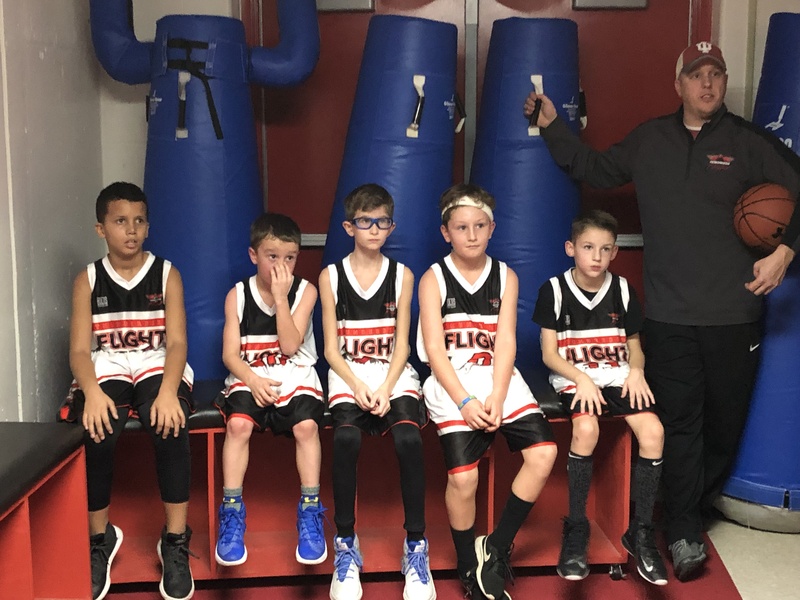 Thunderbird Flight Select boys 4th grade team (Jeremy Willis) won the Courts for Sports Holiday tournament beating the Royals in the final game. 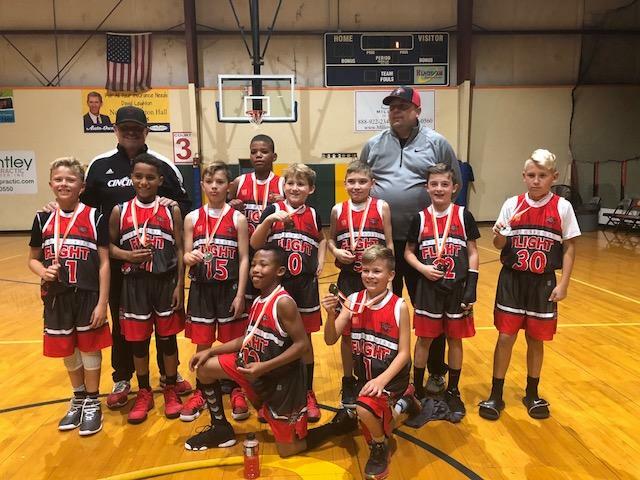 Thunderbird Flight Select boys 4th grade team (Crawford) won the Kingdom Thanksgiving tournament. Thunderbird Flight Select boys 4th grade team (Anthony Robinson) won the Courts for Sports Thanksgiving tournament. Xavier Ratica was named tournament MVP. Thunderbird Flight Select girls 4th grade team (Brent Matthews) won the Kingdom Thanksgiving tournament. 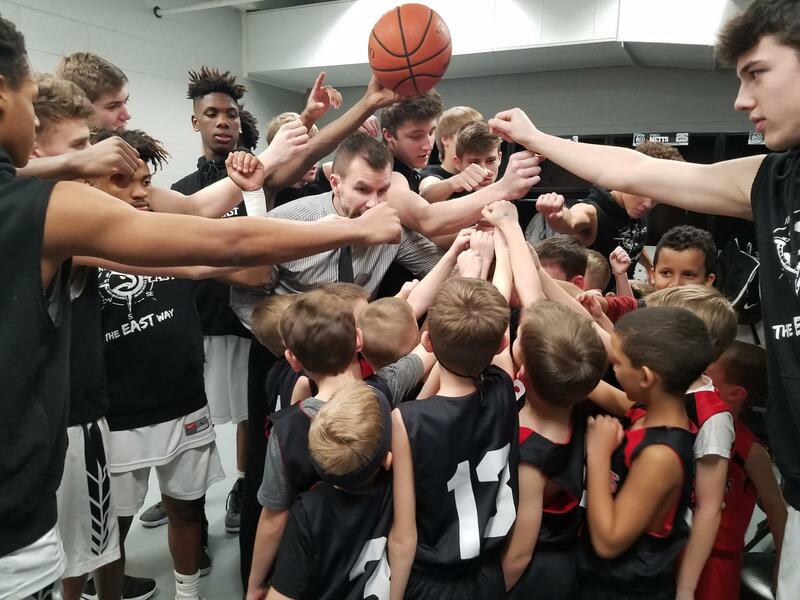 The Thunderbird Basketball Organization has 111 teams playing basketball this year. The final in-person signups for grades 7-12 were held on Nov 10th. 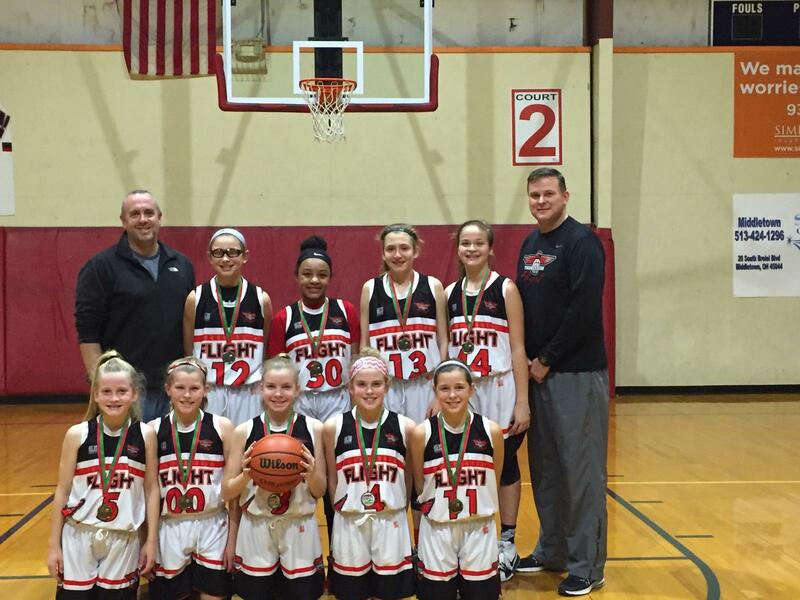 Flight teams in Grades 7 & 8 were formed Saturday after tryouts. Girls 7-12 teams were finalized today. The boys 7-12 Rec draw will be held Monday 11/12. Coaches will pick up their equipment at the Monday night draw. Teams will be signed up for CPYBL on Tuesday. Practics start immediately (THIS WEEK), so you should hear from your coach very soon. Uniforms will be distributed by Joe Mills prior to Dec 1 as soon as we get them from the vendor. 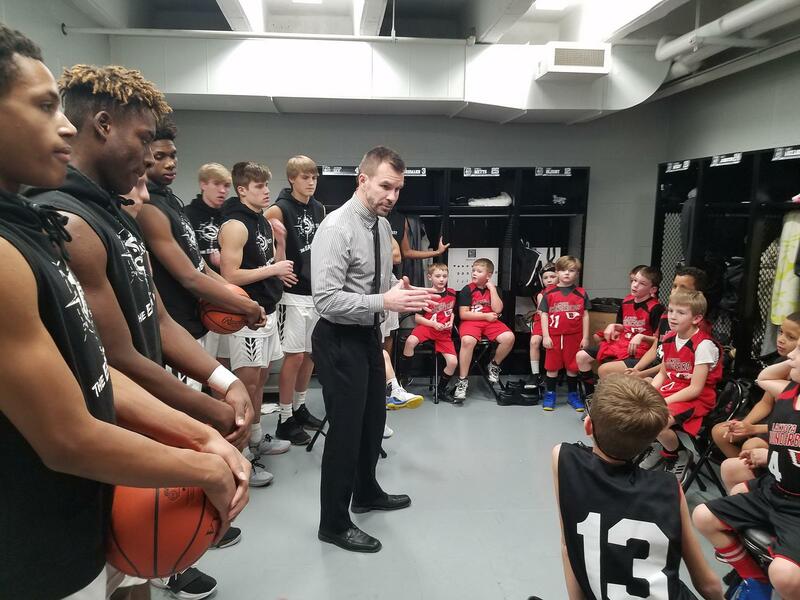 THUNDERBIRD teams make up 90% of the TBird teams and are considered very competitive basketball teams. These teams usually play in the CPYBL and High Rec and Rec divisions. The signup fee is $145, covering 1 practice per week, a 10 game season and a post season tournament. Teams will be formed for Boys in grades 1,2 (in-house league) and 3-12 (playing in CYPBL), and for Girls in grades 1,2 (in-house league) and 3-12 (playing in CYPBL). When signing up for a Thunderbird team, do NOT choose the "SELECT" option. For example, for the boys 5th grade Thunderbird team, choose "Boys - Grade 5". Please note. 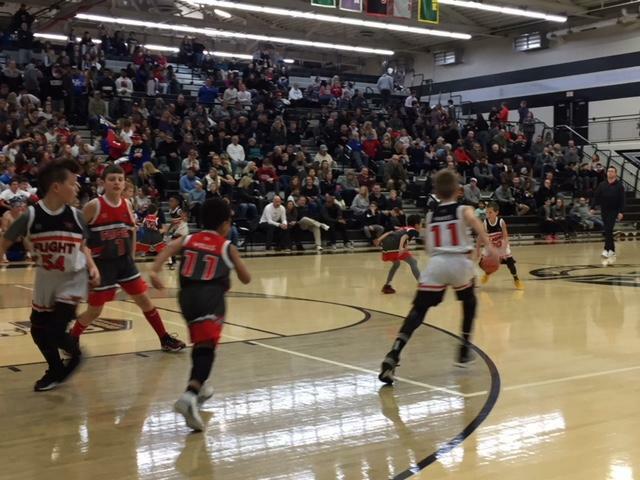 B1-2 and G1-2 divisions are in-house leagues, intended to expose starting players to basketball with rules that are very forgiving at the start of the season, and get progressively more "real" as the season progresses. 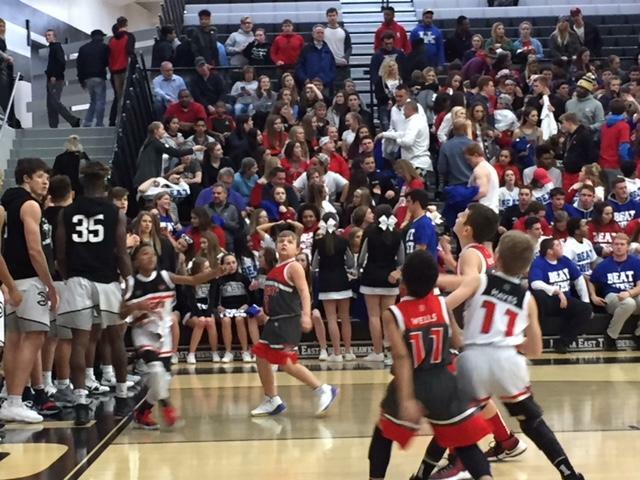 By the end of the season, the children are playing real basketball. We have specially trained referees for these divisions who conduct the progressive officiating for our program. 1. 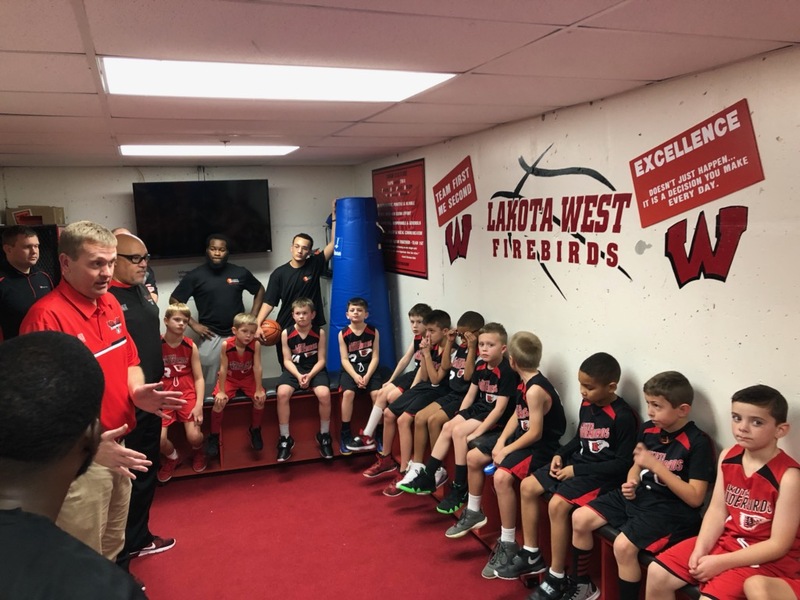 If you have played on a THUNDERBIRD team last year, and know you will be returning to the same team this year, you are not required to attend the in-person assessment on September 15th, just sign up on line. However, you are encouraged to come to assessments to verify your uniform size. 2. If you are new to the TBird organization OR do not plan to play for the same coach this year, you are strongly encouraged to attend the in-person assessments on September 15th in order to get proper uniform sizing, to participate in a short gym skills assessment (3 different stations), and get any questions you have answered. You still need to register on-line prior to assessments. We recently added a "Photo Gallery" link in the "Quick Links" box (the small box to the left on your home PC, or the small box at the bottom of the page if viewed form your iPhone). Here you will find season highlight photos and team photos from this and past seasons. We hope you enjoy them. Do you shop on Amazon? Did you know that Amazon will donate 0.5% of the price of your eligible AmazonSmile purchases to the charitable organization of your choice? 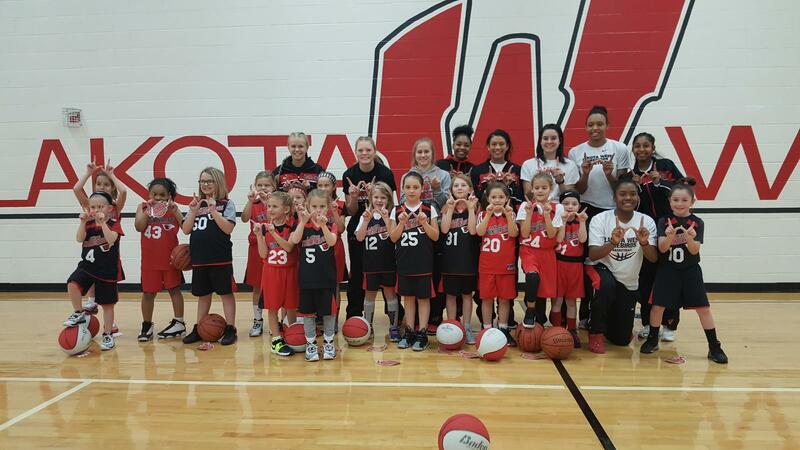 Lakota Thunderbird Youth Basketball is a non profit charitable organization. Use the link below to shop and donate. 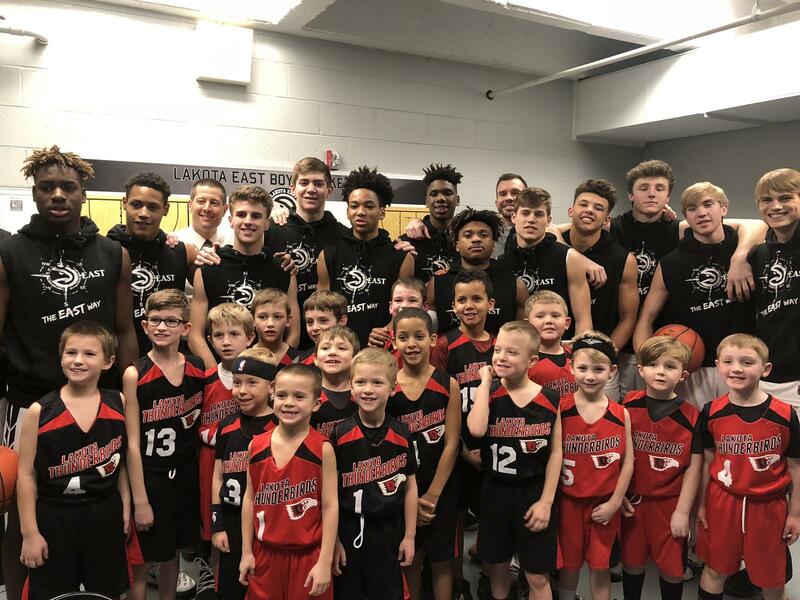 Thunderbird Youth Basketball Board appreciates your donation. 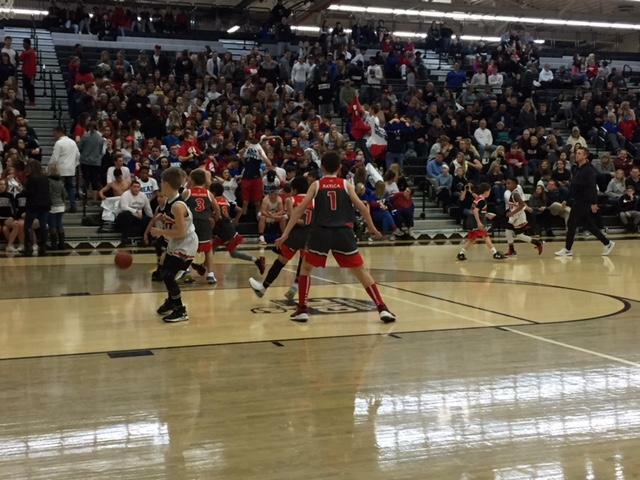 Dec 27-30, Sycamore Holiday Tournament, Boys & Girls Select Grade 4-6, Info Here. 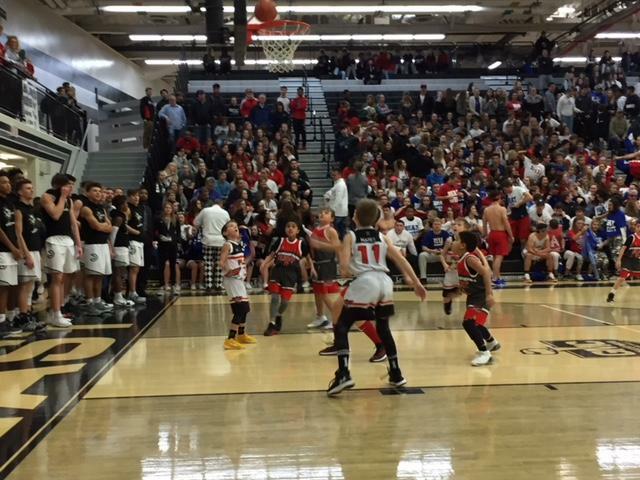 On December 15, we had TBird night at the Lakota West vs Lakota East Boys basketball game. Players who wore their jersey got in for free and got free refreshments at halftime. We had 45 TBirds in attendance.